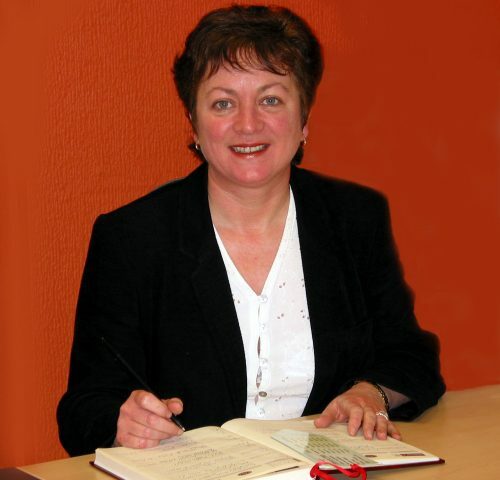 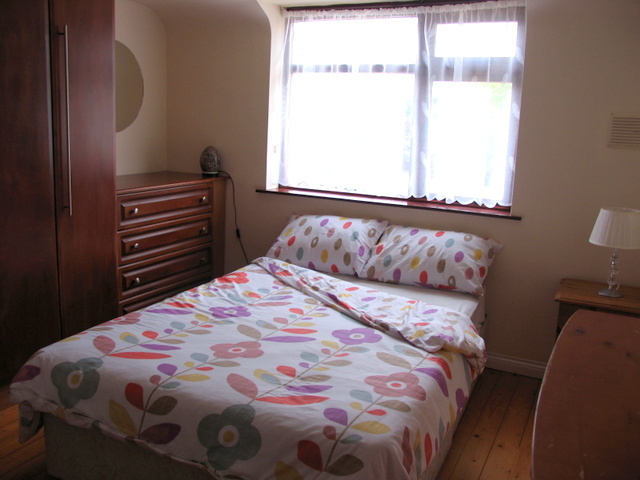 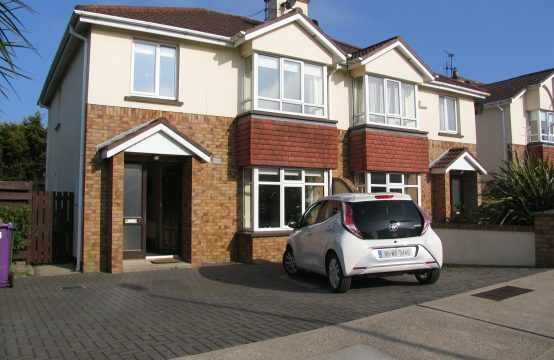 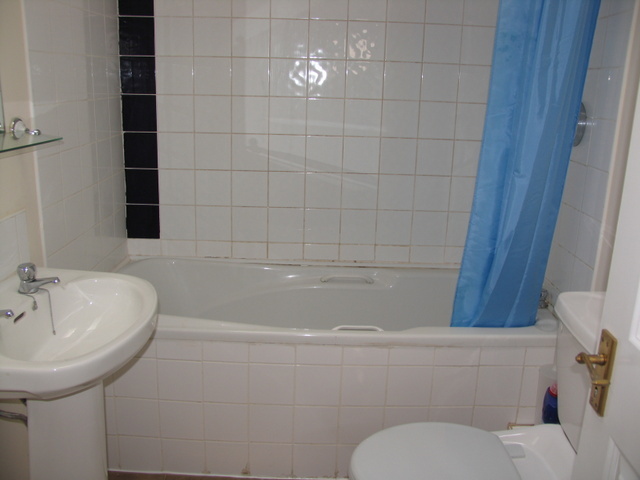 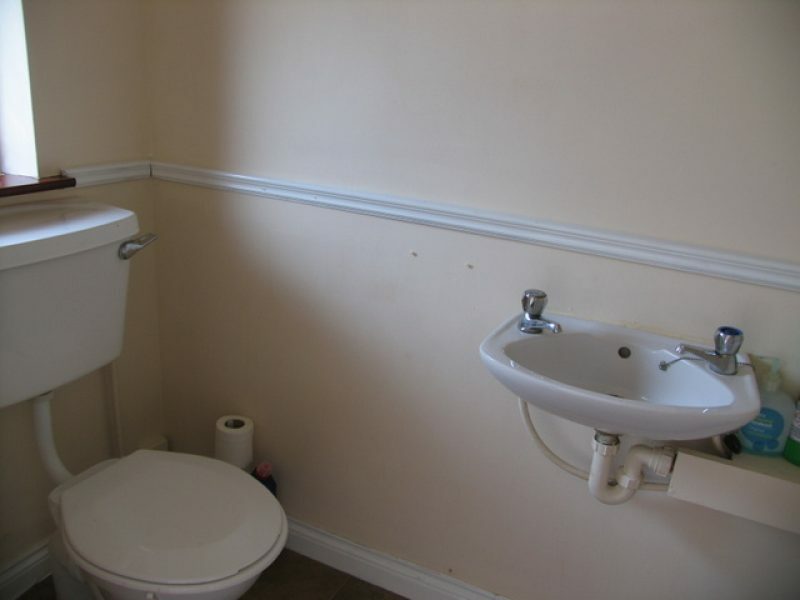 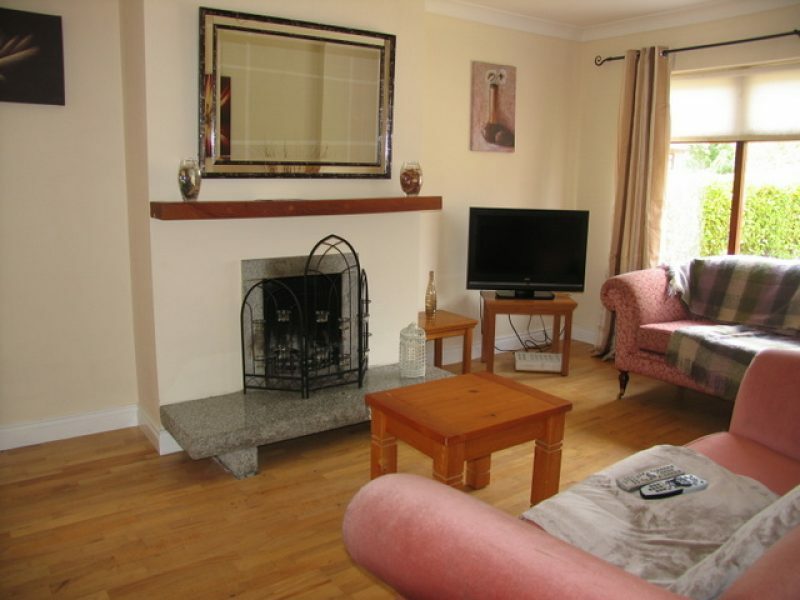 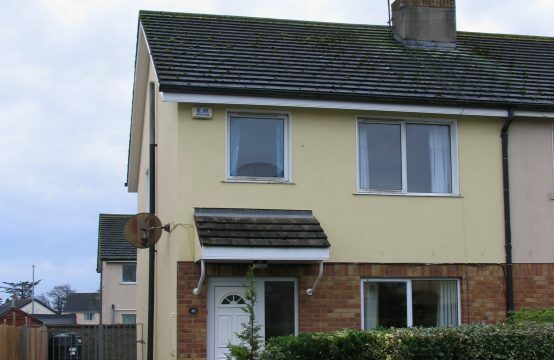 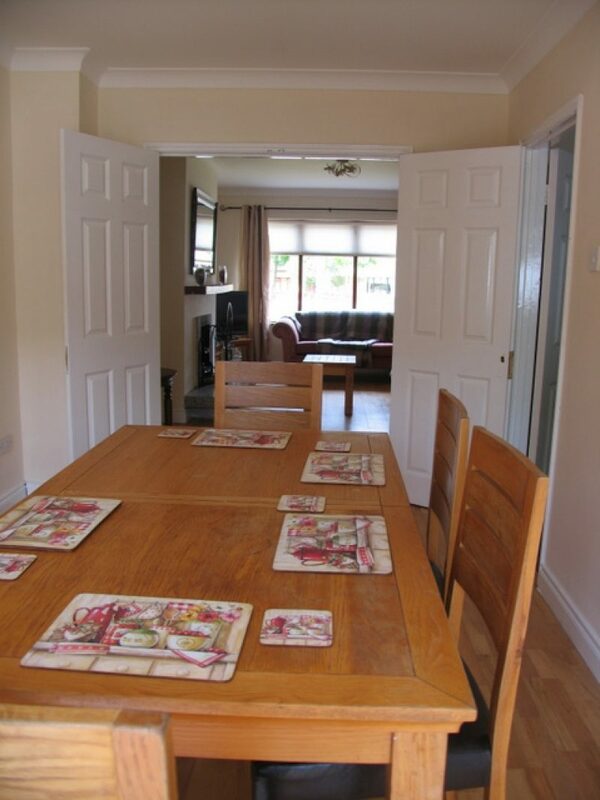 20, Cromwellsfort Drive, Mulgannon, Wexford. 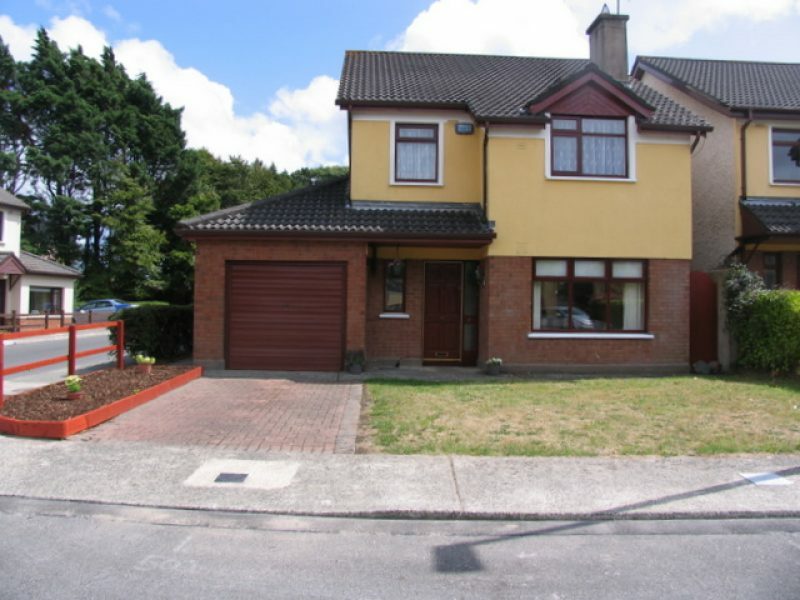 This detached 4 Bedroom property is situated on a large & sunny corner site in a well established residential area. 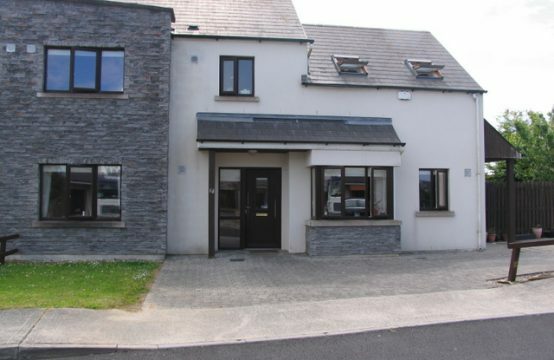 Located beside the new Garda Divisional Headquarters, it is just a stroll to all amenities – Wexford Golf Club, Tesco, South Main St., the Quays & Marina. highly recommended by the Agent. 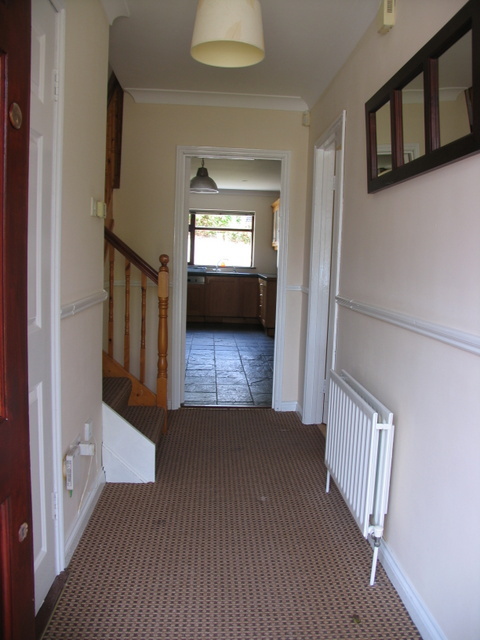 It also has the added advantage of a garage attached to the main house, which could easily be converted if required. Carpets, Curtains & blinds included. 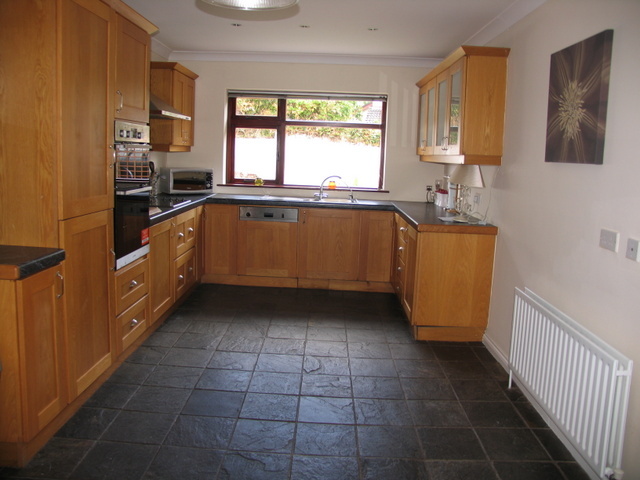 Solid wood Kitchen with Utility room off. Furniture may be purchased at a separate valuation. 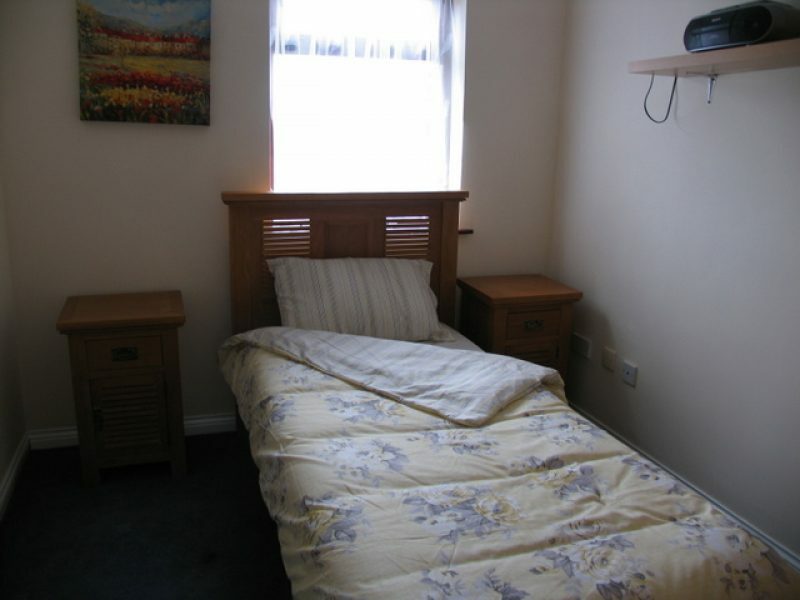 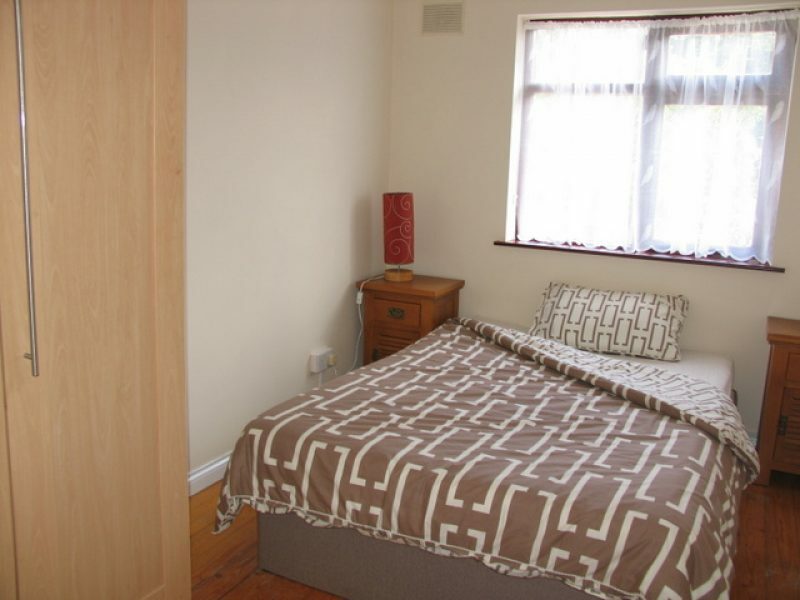 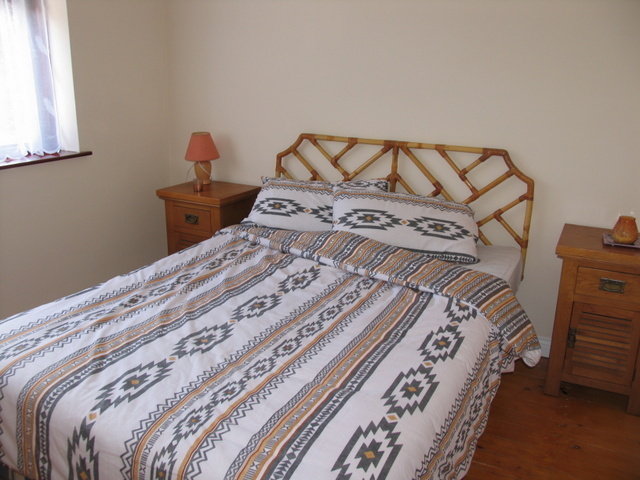 Solid wood floors in all the Bedrooms. 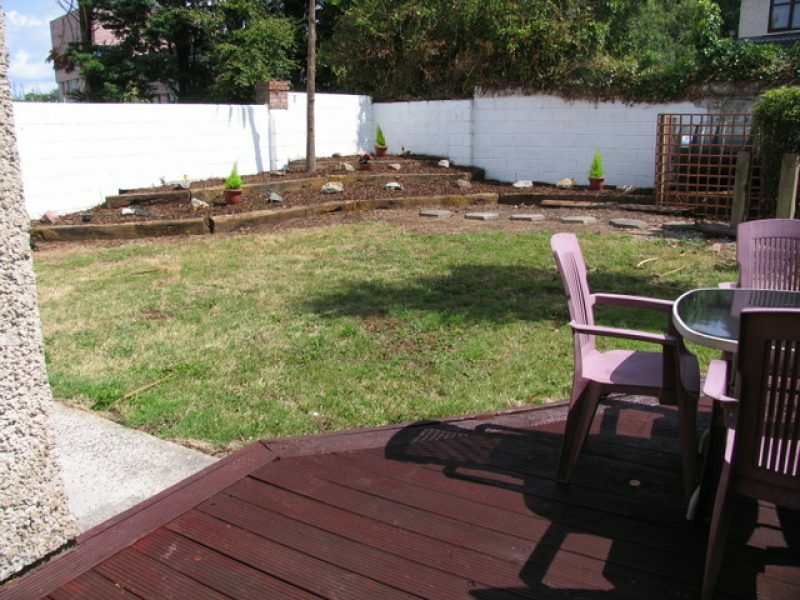 Walled in & private sunny rear garden with decking & raised flower beds. Garden to front with cobbled locked driveway. 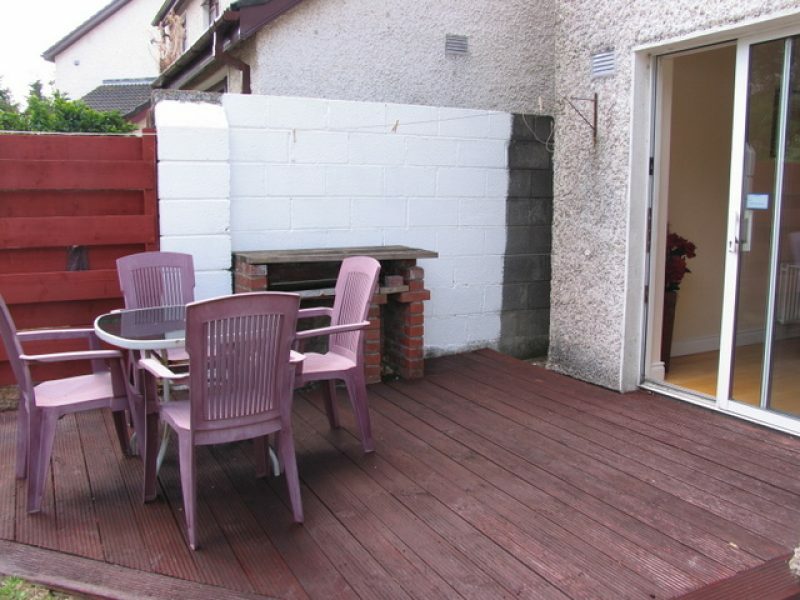 Access at both sides (gates) to rear garden. 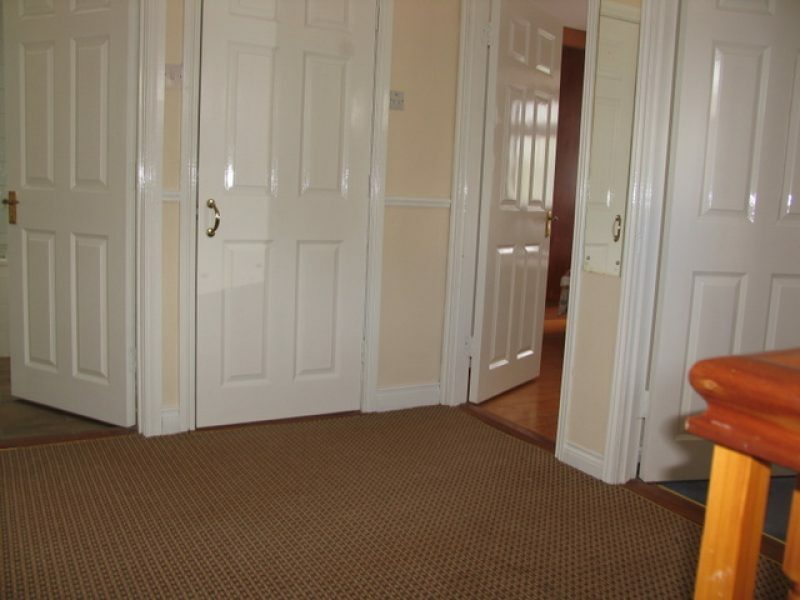 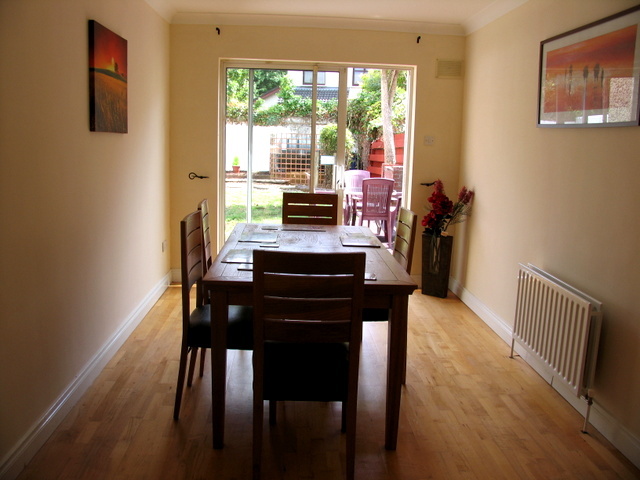 Entrance Hall, Sittingroom, Diningroom, Kitchen, Utility room with door to Garage. Landing, Bedroom 1, Bedroom 2 (master) with en-suite, Bathroom, Bedroom 3, Bedroom 4.